If you want to get the most out of your fish production, going with optimized aquaculture LED lights is perhaps the best thing you can do. Aquaculture lighting is a very effective tool that will help you significantly enhance your fish production and maximize welfare. 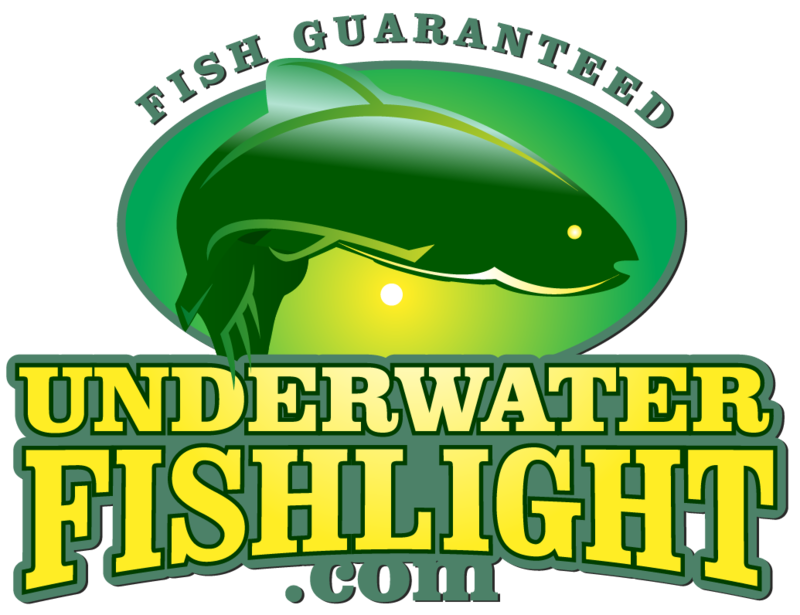 Underwater Fish light is here to provide you with all the necessary lighting equipment you need to create unique and specific conditions that optimize the needed aquatic environment and get your fish population to thrive. Since fish need a specific environment and the right conditions to develop, Philips lighting solutions are an excellent way to reduce production costs and increase your revenue. On top of all that, all Underwater Fish Light aquaculture lighting solutions were specifically designed to fully support the development of sustainable aquaculture that’s needed for the welfare of your fish population. Whether you need the highest quality products for marine-based or land aquaculture, Underwater Fish Light has more than a dozen customized solutions, specifically designed for such purposes. Our light systems were designed for providing optimized lighting conditions to ensure enhanced fish production while guaranteeing ease of use in every way. Our systems were manufactured according to the latest standards and trends in the market and we welcome all technological innovations to make sure we bring our customers the highest quality products. We take pride in offering the most advanced lighting systems that were customized according to your sophisticated needs. Whether you need a single light system or a quad light system, we have you covered. 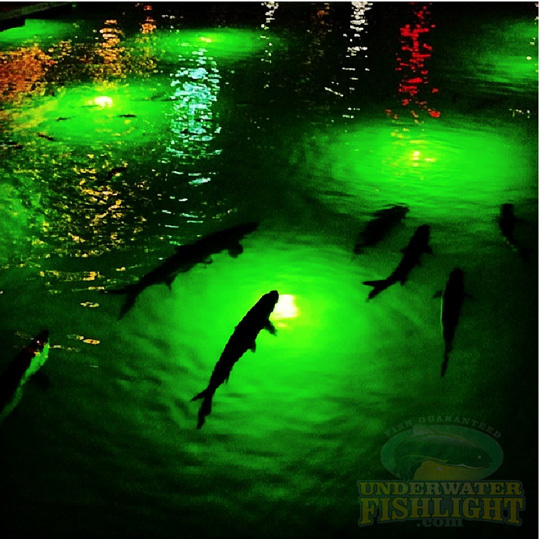 At Underwater Fish Light, we’re fully aware of how important light is to your aquaculture and fish population. Therefore, our cost-effective, high-quality lighting solutions were designed according to the latest environmental controls and research. With the most effective aquaculture LED lights specifically designed for the cultivation of fish, Underwater Fish Light will help you light up your fish farm and get the most out of your fish cultivation. Our innovative and advanced lighting systems enhance the natural food source in your aquaculture to help it thrive and develop. With the best lighting systems, you’ll easily see your fish farms thrive and swarm with rich aquatic life. Bring your aquaculture to life with the most effective and affordable aquaculture lighting systems. Customer Photo of the Month!